The City-County building. (Photo by Kat Procyk/PublicSource). Each year, Pittsburgh and Allegheny County spend millions upon millions of dollars on products and services their employees need to do their jobs — from office supplies to police body cameras to consultants. The local governments contract with hundreds of different vendors along the way. The mechanisms for screening these vendors and deciding who gets a contract vary. When a department identifies a need, sometimes the government puts out a request for proposals, entertains bids, holds a public hearing and then chooses the vendor. But there is another route that appears to be quite common, and it allows city and county officials to circumvent the local vetting process. It's called "piggybacking," a form of cooperative purchasing that means local governments can “piggyback” on contracts approved by other agencies. The city and county each spend millions every year via piggyback contracts, meaning there’s less oversight before officials cut checks. Out of Allegheny County’s roughly 405 active purchasing contracts, 170 are piggyback contracts. The controller’s office tracked almost 300 piggyback contracts that were active in 2017 on which the county spent $23.4 million last year. Of those, 120 will still be active as of Dec. 1, 2018. Since 2008, Allegheny County has spent $58.2 million with 183 companies via CoStars contracts, according to state data current as of May 30, 2018. Since January 2017, the county spent $10.4 million on CoStars contracts with 100 different companies. The City of Pittsburgh has spent $13.5 million with 46 different companies via CoStars contracts since September 2009, according to state data current as of March 31, 2018. Since January 2017, the city has spent $4.2 million with 17 companies via CoStars contracts. Out of 1,135 city contracts listed as active as of Dec. 1, 2018, 91 percent originated outside of the city’s formal purchasing process, according to data PublicSource scraped from the city’s Scout repository of city contracts in October. That means the city itself negotiated only 10 percent, or 108, of its contracts. Sometimes a government has active contracts in case it ends up needing something and isn't actively spending money on it; the Scout website doesn't list how much money the city is spending on these contracts. Pittsburgh City Council has passed specific legislation authorizing the practice the past few years, but both the city and county also make the practice legal through their respective administrative codes. Over the past five months, PublicSource has sought to learn the volume of piggybacking contracts used in the region and how it serves as an undercurrent to city and county government business. Meanwhile, City Controller Michael Lamb has been conducting an audit on piggybacking that he’d planned to release in October. “When you just automatically jump to these cooperative contracts rather than doing a local competitive process, I think you’re cheating taxpayers,” he told PublicSource in August. The county completed two audits that criticize piggybacking, one in 2015 and one earlier this year. Both identified situations where the county was likely not getting the best possible prices. The data on piggybacking provides a starting point to examine the practice by the city and county, but leaves many details unknown. With incomplete data, the analysis cannot determine the total amount spent annually on piggyback contracts nor the details of how each contract was established. The conclusions PublicSource is able to provide come from a patchwork of data provided by the city, county and state. The state provided a decade’s worth of data on its CoStars program, which allows the state to approve companies that municipalities around Pennsylvania can do business with. Both the city and county Right-to-Know officers did not provide data. The city pointed PublicSource to its Scout website but wouldn’t provide a copy of the data, saying it didn’t own it. The county said it would be too time-consuming to compile spending data on piggyback contracts. Both city and county controllers provided data, but the figures are not comprehensive. Jerry Tyskiewicz, the county’s director of administrative services, responded to PublicSource’s October requests for data on piggybacking. “This is not something tracked by purchasing, the controller’s office or [county finance software], making this something that we would have to compile and would be extremely time consuming,” Tyskiewicz wrote in an email. PublicSource requested interviews with city officials about piggyback contracts for months but the city declined to make anyone available. Spokespeople for Mayor Bill Peduto also didn't respond to written questions about the city's practice of using piggyback contracts. To save money on recycling and trash removal, a group of 15 small, local governments northwest of Pittsburgh use a form of cooperative purchasing. Another group of area municipalities are doing it to save money on rock salt in the winter. And there are ongoing efforts to replicate the success the county and several authorities had when they banded together on a contract for elevator maintenance. “It ended up saving a significant amount of money,” Tyskiewicz said. Cooperative purchasing takes two main forms. One way is when public agencies decide to work together and gain bargaining power. Piggybacking is another method in which an agency simply uses the same deal another agency already established for a product or service with little to no tailoring to their needs and geography. Advocates of piggybacking say the practice streamlines purchasing. Groups, like U.S. Communities, offer cooperative purchasing agreements that can be used by participating public agencies nationwide. When Pittsburgh authorized the purchase of police body cameras in 2016, the city used a contract that originated in Tucson, Arizona, in 2014 to make the $1.5 million deal with Axon, formerly Taser International. Chris Robb, a general manager at U.S. Communities, said governments that piggyback on a contract used nationally can save 10 to 15 percent compared to what they would have spent on their own contract. Piggybacking, he said, saves governments money in two ways: First, they can get lower prices on goods and services they need because the purchase made by several entities is larger than one a single agency would make. Second, governments save staff time that would otherwise be spent soliciting and evaluating bids and managing contracts. When the City of Pittsburgh entered into Act 47 in 2003, the city cut its purchasing staff as part of cost-saving measures required by the state law that deems a municipality financially distressed. While individual city departments continued to strike deals with companies, Allegheny County took over most of the city’s purchasing. The city has taken control again and now four city employees are directly responsible for purchasing, according to city data. 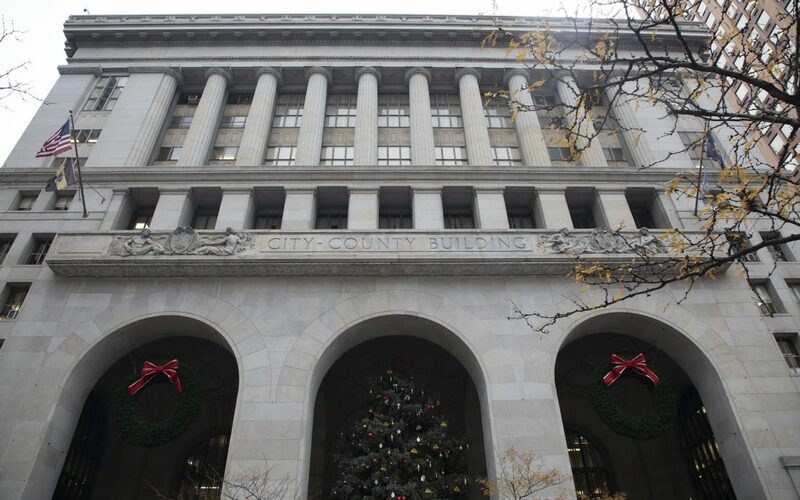 Allegheny County employs eight people who handle purchasing, according to county salary data from 2017. Tyskiewicz defended the county’s use of piggyback contracts. Even if the county itself doesn’t bid out a contract, he pointed out that a government agency at some point did, meaning the contract was properly vetted. “All contracts are bid out, whether by the county or other governmental entity at some point. They have all gone through a public, transparent process,” Tyskiewicz wrote in an email. Korinski from the county controller’s office pointed out several problems that can occur when governments don’t solicit bids and instead decide to use a piggyback contract. Writing a request for proposals [RFP] and soliciting bids can take weeks for a single contract. Therefore, Korinski said he believes governments often don’t do their “due diligence” before piggybacking. Critics of across-the-board piggybacking include Pennsylvania state Rep. Jesse Topper, a Republican representing Fulton County and portions of Bedford and Franklin counties. He sponsored a bill this year to prohibit school districts from using piggyback contracts for construction. Topper’s bill highlights the difference between piggyback contracts for physical goods and those for services. While Topper specifically criticized the use of piggyback contracts for school construction, Korinski said piggybacking for services generally is problematic. Korinski said cooperative purchasing for services can lead to more and more spending, even after the original service is completed. Services like construction, if not bid out and properly vetted, he said, create “possibilities for corruption [and] lack of transparency” Though his focus is on limiting piggybacking for school construction, he said he may look at other reforms to cooperative purchasing in the future. Some piggyback contracts at the city and county levels have come under fire. 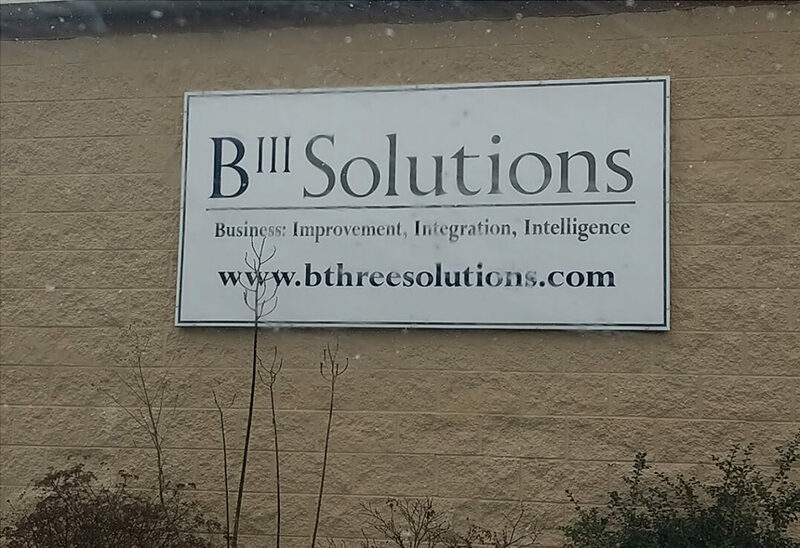 Contract between the city and B-Three Solutions for police technology: B-Three is an approved CoStars vendor, so millions of dollars of work the police bureau commissioned over 12 years flew, mostly, under the radar (city council did directly or indirectly approve funding for several B-Three projects). In February, PublicSource reported that some software projects the city paid for were not implemented. City council responded to the news by passing a new rule that required a special committee to review RFPs before the city entered into a contract. But that provision wouldn’t apply to piggyback contracts because no RFP is ever issued. 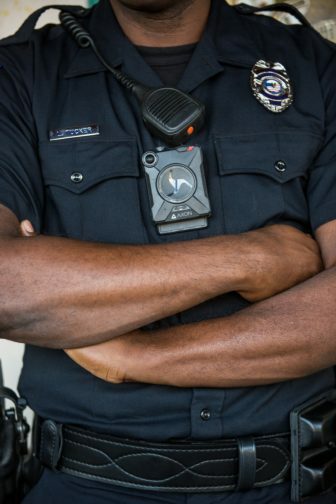 Contract between the city and Axon for its police body cameras: Pittsburgh used a contract established in Arizona to purchase the 550 cameras currently being used by officers. As PublicSource reported last year, a police commander helped to secure the contract. The commander had also served as a consultant for Axon. 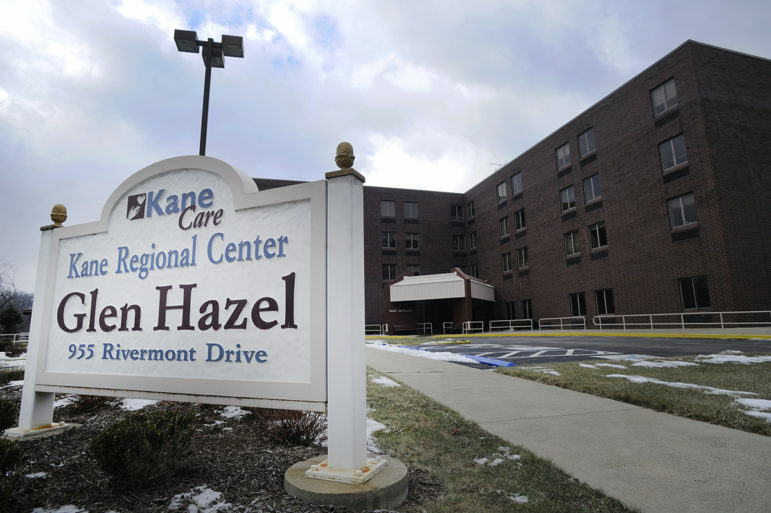 Contract used by Kane Regional Centers, the county-owned nursing homes, to purchase medicine: A county audit released in February criticized the Kane Regional Centers, alleging administrators had not ensured the contract would get the best possible prices. In response, Kane Regional Centers’ Director Dennis Biondo wrote that he would evaluate the cooperative purchasing contract and drug prices the county was paying. Contract used by Allegheny County on roof repairs for several county-owned buildings: In another audit from 2015, the county controller raised questions about this piggyback contract, which came about after the county’s Facilities Management department asked for bids on the roofing work but didn’t receive any. The controller said it was likely the county didn’t receive the best possible prices with the piggyback contract. In response, Douglas Nolfi, then the interim director of Facilities Management, defended the use of the piggyback contract. Korinski also pointed out that, in general, piggybacking can cause the county to fall short of its commitment to direct purchasing to businesses owned by women and people of color. According to the city controller’s office, the city’s forthcoming audit will likely include an examination of the piggyback contract the city joined to buy goods from Amazon, which recently snubbed Pittsburgh’s pursuit to become the location for its second headquarters. Amazon instead chose locations in New York and Virginia. U.S. Communities, along with Prince William County Public Schools, finalized a contract for goods with Amazon in January 2017. Pittsburgh piggybacked on that contract in two months later. In July, the Institute for Local Self-Reliance issued a report criticizing the contract for being too open-ended. The report pointed out that the contract lists no set prices, meaning schools and governments would be subject to fluctuating prices on potentially essential goods, like printer ink, paper and other office supplies teachers and employees use regularly. But Robb with U.S. Communities sees the fluctuating prices of the Amazon contract as a feature, not a detriment. He argues that Amazon creates an additional layer of competition, which will make things cheaper for governments and school districts to buy. Over the past year, Allegheny County has joined forces with several local authorities on purchasing contracts. 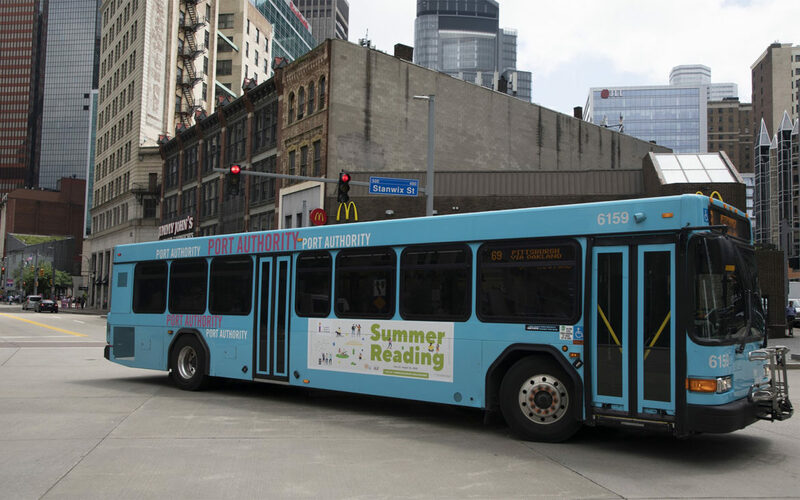 The agencies include the Airport Authority, the Allegheny County Sanitation Authority, the county Housing Authority, the Community College of Allegheny County, the Port Authority, the city’s Parking Authority and the joint city-county Sports and Exhibition Authority. Tyskiewicz said they hope to leverage the buying power of each entity to get better prices on bulk goods and services. The group meets several times a year to brainstorm what they all need and could put out joint bids for, he said. Air filters, grass seed, paving materials and paint have all been mentioned as potential items the county and authorities use and could collectively seek. 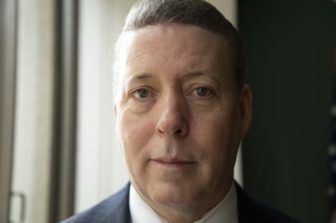 Tyskiewicz said there has also been discussion of leveraging the Port Authority to buy bulk fuel for the vehicles the county and authorities own and use. “The fact that we're working collaboratively and not everybody on their own is somewhat encouraging,” Tyskiewicz said. Such collaborations happen elsewhere in the region, too, said Brian McCall, a partner at Maher Duessel who sometimes helps local governments navigate cooperative purchasing. The Quaker Valley Council of Governments [COG], he said, is a good example of several municipalities coming together to leverage their collective power to accomplish things all the municipalities need. The Quaker Valley COG contracted with Waste Management to provide garbage and recycling pick-up for each of the 15 municipalities it represents, including Aleppo Township, Ben Avon Borough, Kilbuck Township and Sewickley Heights Borough. This type of arrangement is becoming more popular, especially among smaller municipalities, McCall said. With Western Pennsylvania so fragmented, he said it makes sense to see municipalities coming together for joint purchasing. But, he said it isn’t a perfect solution. The Fund for Investigative Journalism helped to fund this project. Allegheny County's spending on overtime pay has steadily increased over the past five years. In 2014, the county paid out roughly $20.7 million in overtime.